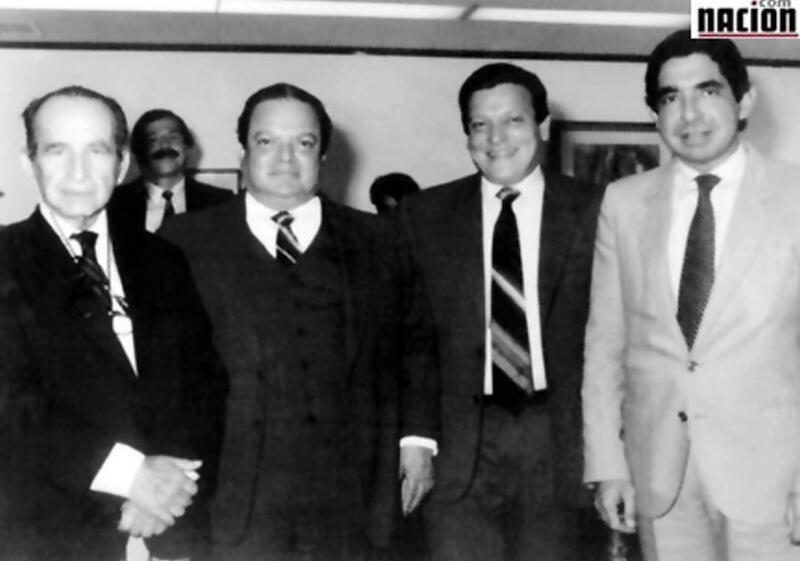 Q COSTA RICA NEWS – Luis Alberto Monge Álvarez (December 29, 1925 – November 29, 2016), president of Costa Rica from 1982-86, and the last of the “constituents”, died Tuesday after suffering a cardiorespiratory arrest at his home in Santa Ana. He was 90 years old. “I spoke with Guido Alberto (son) a few minutes ago (11:30pm Tuesday), he was at the hospital. 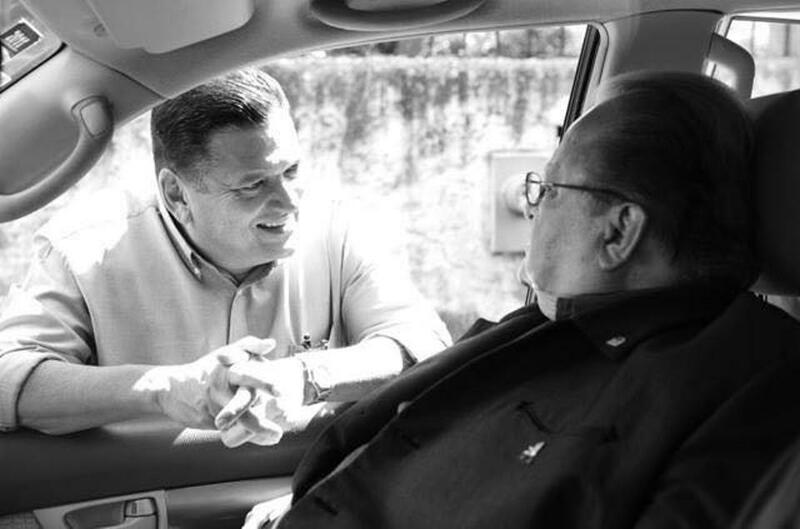 ‘Diay’, I am deeply moved because Luis Alberto Monge is the last patriarch and a testimony of simplicity, of honesty and of congruence between his thought and his political action,” Rolando González, member of the PLN party told La Nación. It was at 10:05pm in Santa Ana, where for the former president lived, that the Cruz Roja (Red Cross) received the alert, minutes later at the scene to provide advanced medical support. Thirty minutes later it was decided to move Monge to the San Juan de Dios hospital in downtown San Jose, where was declared dead. Rolando Araya, former presidential candidate and newphe of the former-president, said he was shocked at the news, after taking with Rebeca Monge, daugther of the former-president, who told him she was on her way to the morgue with the remains of her father. 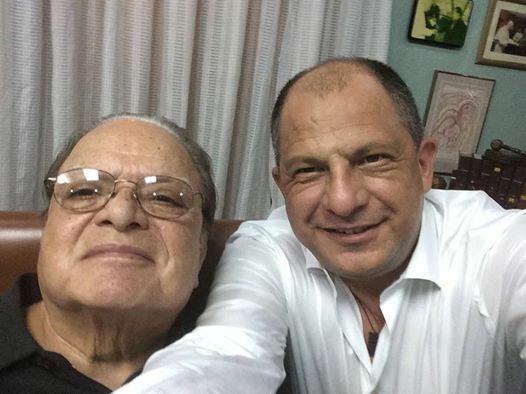 Another of the former-president’s nephews, Johnny Araya, former presidential candidate and currently mayor of San Jose, was also dismayed at the death of his uncle, although it was somewhat “expected”. Monge had been ill for some time, hospitalized in the last couple of weeks, his health failing. He would have been 91 on December 29. 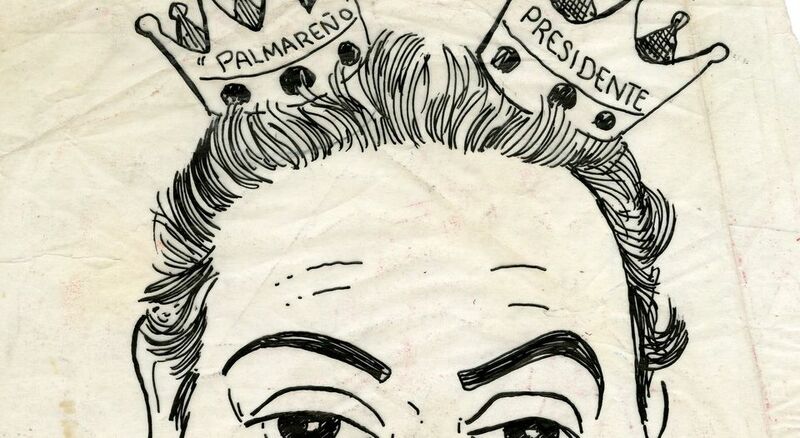 “Don Luis Alberto Monge was not only an important figure for the family, he was a highly relevant figure for the country, he was a humble, self-taught leader of great wisdom and if I am not mistaken, he was the last of the constituents (of 1949). 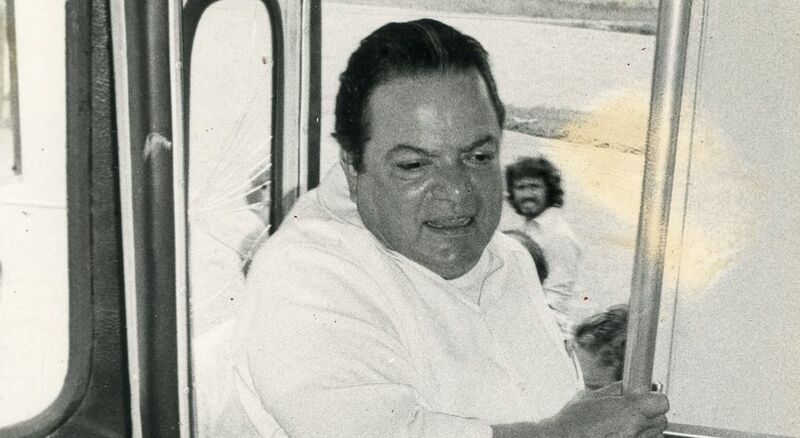 He left a great legacy to the country, was a man respected and very dear,” said Johnny Araya. “In the name of the Government of the Republic, of Mercedes (Peñas) and in my own, I extend to the esteemed family of Don Luis Alberto our deepest condolences, which is that of the whole nation. Alberto,” the president wrote in his Facebook account. 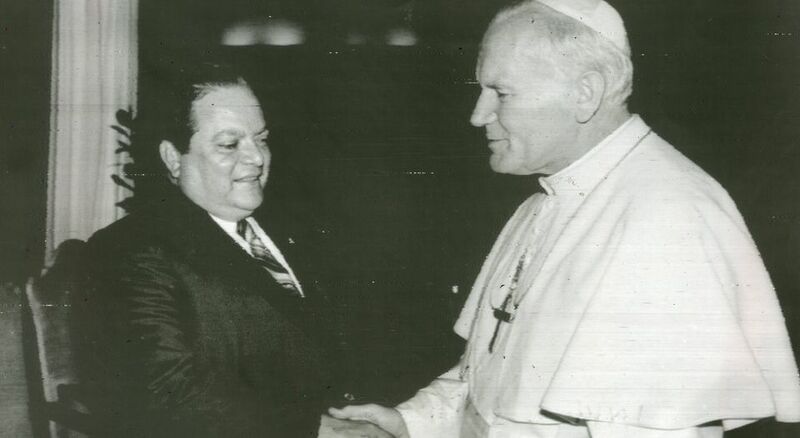 Another who expressed his sentiments for the passing of the former-president was Jose Maria Figueres Olsen, also a former-president and sone of Jose Maria Figueres Ferrer, deemed the “father of Costa Rica” for his actions in the coming of the ‘second Costa Rica’ in 1948. 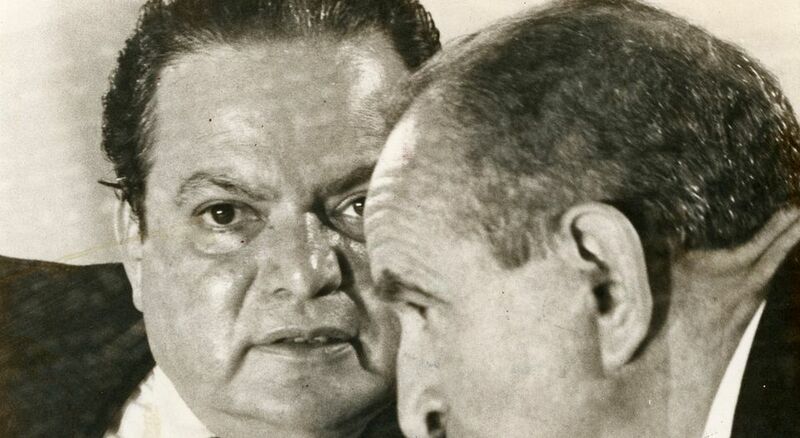 According to Jose Maria Figueres’ journalist, José Manuel Peña, Monge sent a letter to President Luis Guillermo Solís this week to excuse him for not being able to participate in the celebration of the 68th anniversary of the abolition of the army. In the note, former-president Monge made note that Figueres Ferrer was a “civilist, pacifist and antimilitarist leader”. 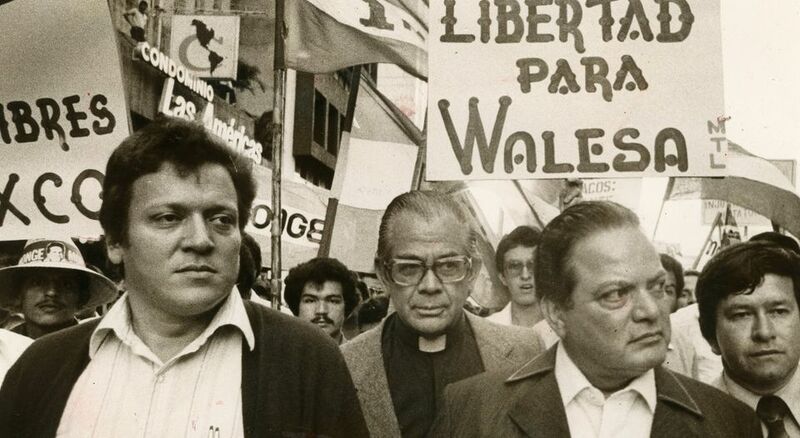 Monge was president from 1982 and 1986, and one of the founders of the Partido Liberación Nacional (PLN) and known for his eloquent speehces. He was born on December 29, 1925. Originally from Palmares, he was merchant in the San Jose Central Market before entering politics. He first became involved in social and trade union movements, stood at the side of Jose Figueres Ferrer in the revolution of 1948, tagainst the government of Rafael Angel Calderón Guardia, that had allied to the communists. 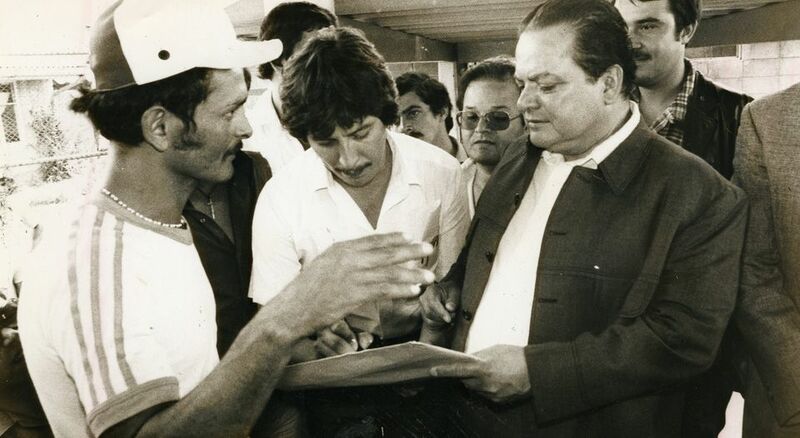 He, together with 23 other politicians, including José Figueres Ferrer, Daniel Oduber and Francisco J. Orlich, signed the founding charter and its fundamental charter in 1951, founding the Partido Liberación Nacional (PLN). At the age of 23, he was the youngest member of the National Constituent Assembly of 1949. He was twice legislator for the PLN (1958-1962 and 1970-1974) and was president of the Legislative Assembly. 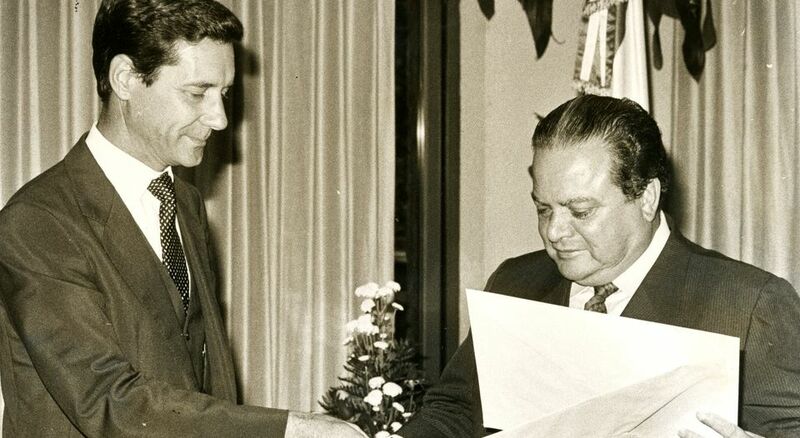 He also served as Costa Rica’s first Ambassador to Israel from 1963 to 1966. 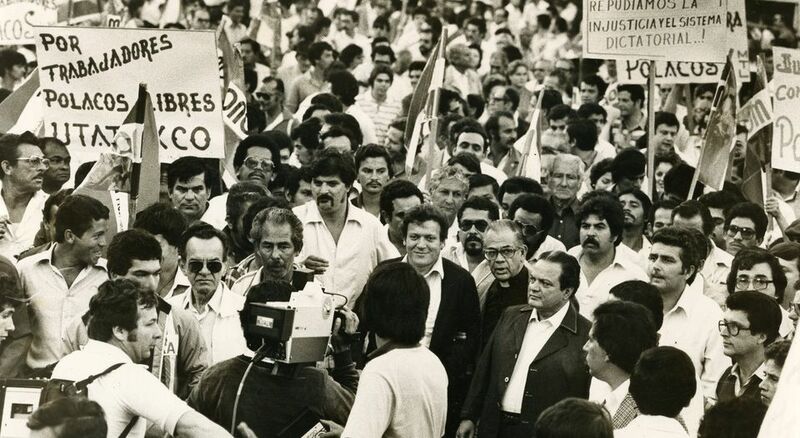 Monge inherited an impoverished and distraught nation after the economic crisis that the country lived during the administration of Rodrigo Carazo (1978-1982). The biggest issues his presidency dealt with were: the unmanageable economic crisis, the mounting foreign debt and the Sandinista-Contra crisis involving Nicaragua, the United States and Costa Rica’s northern border region.